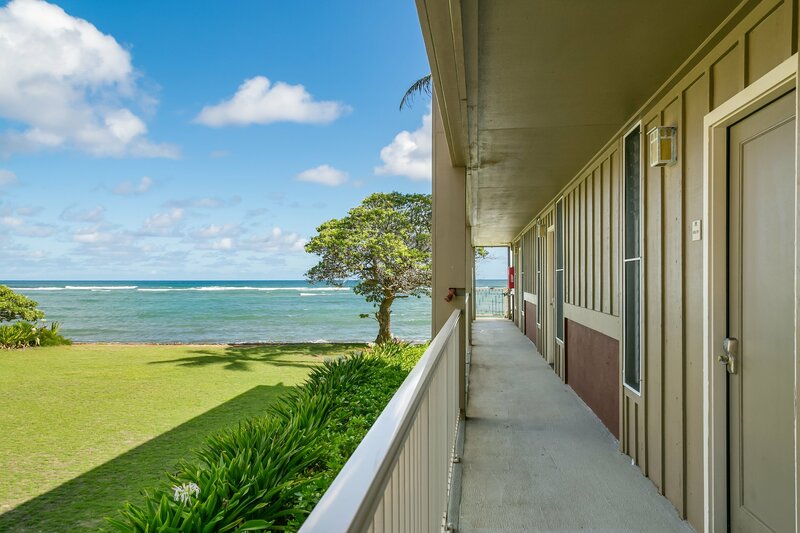 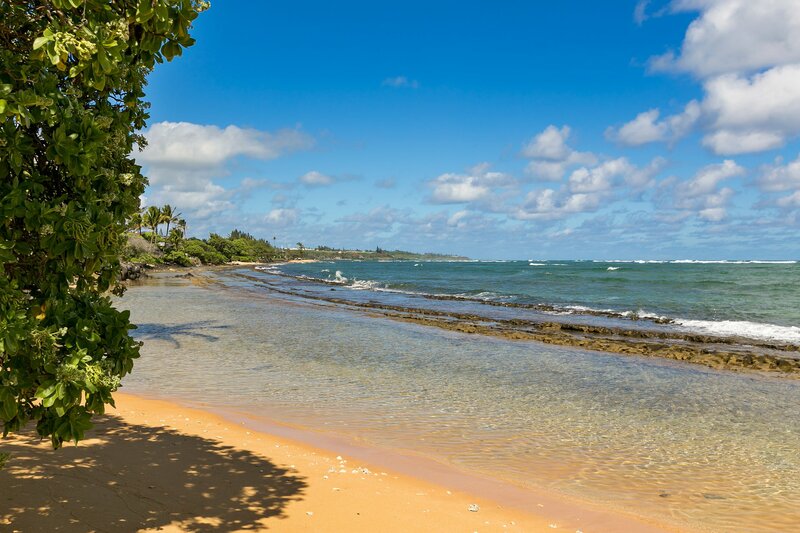 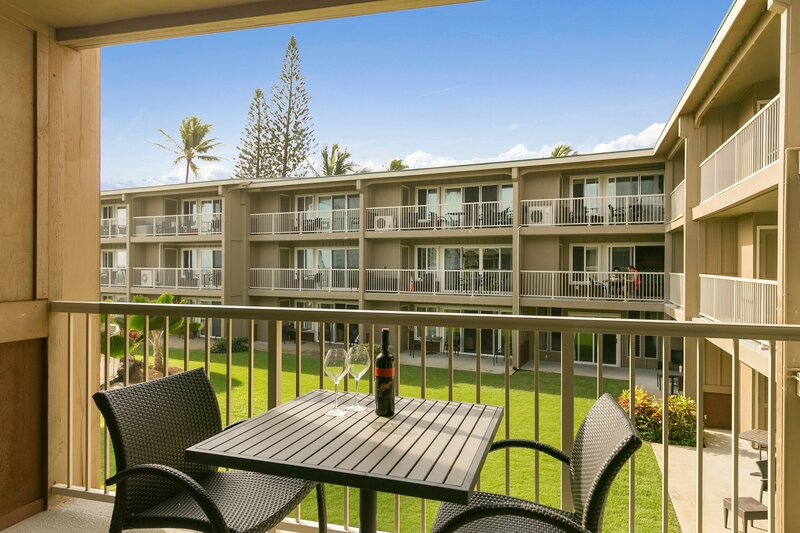 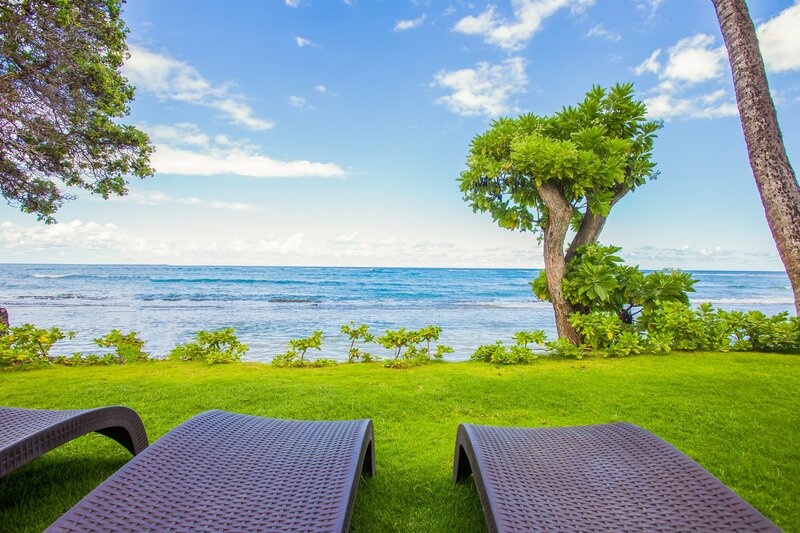 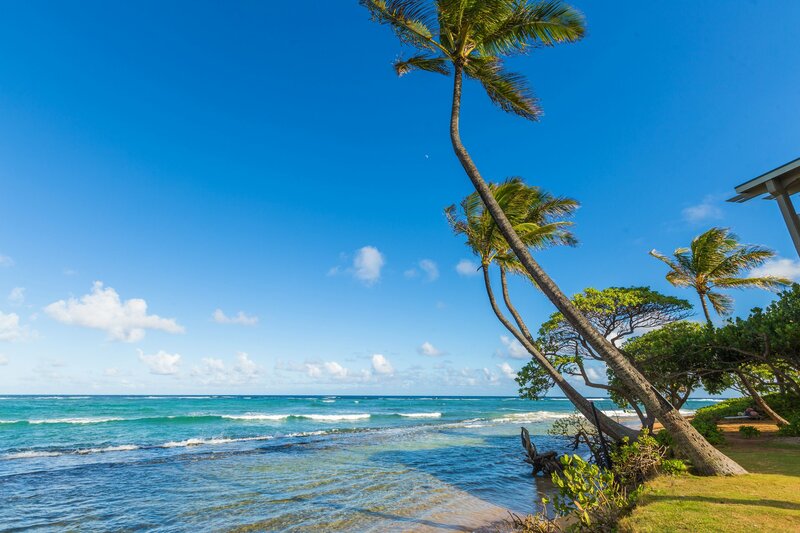 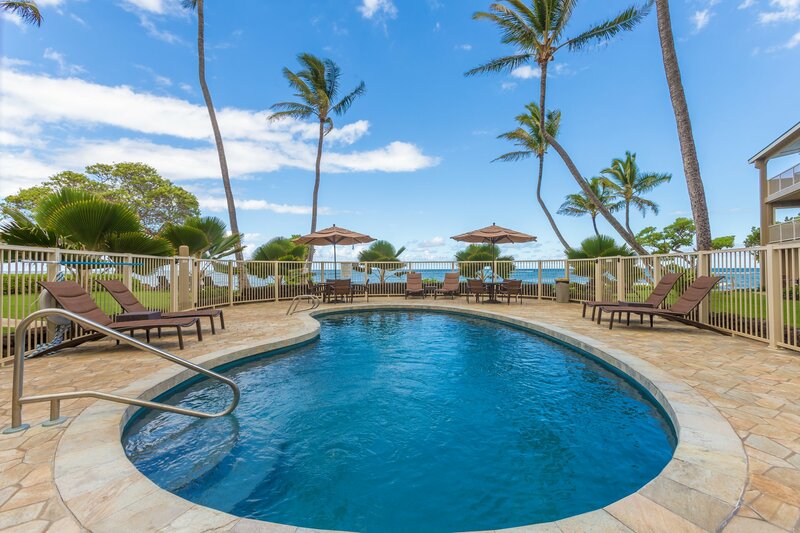 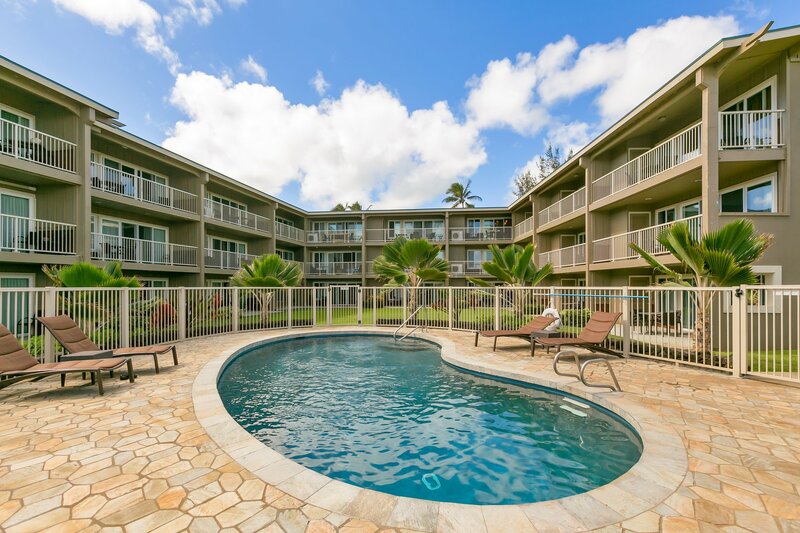 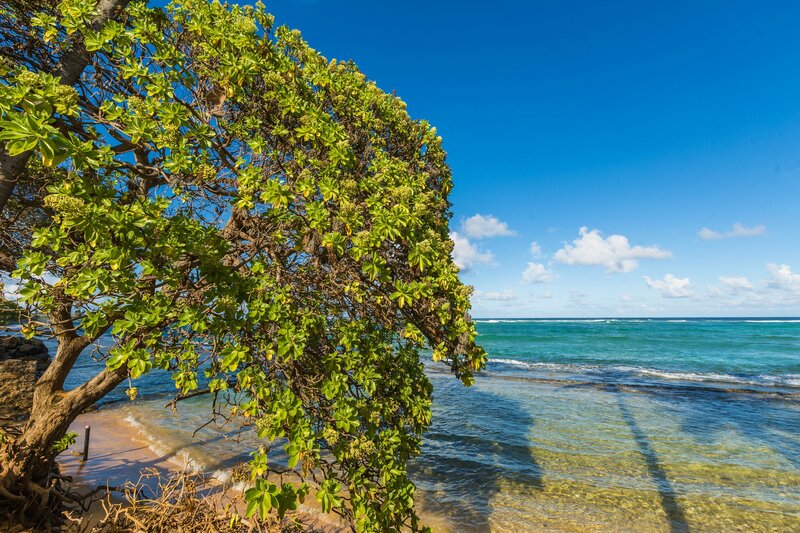 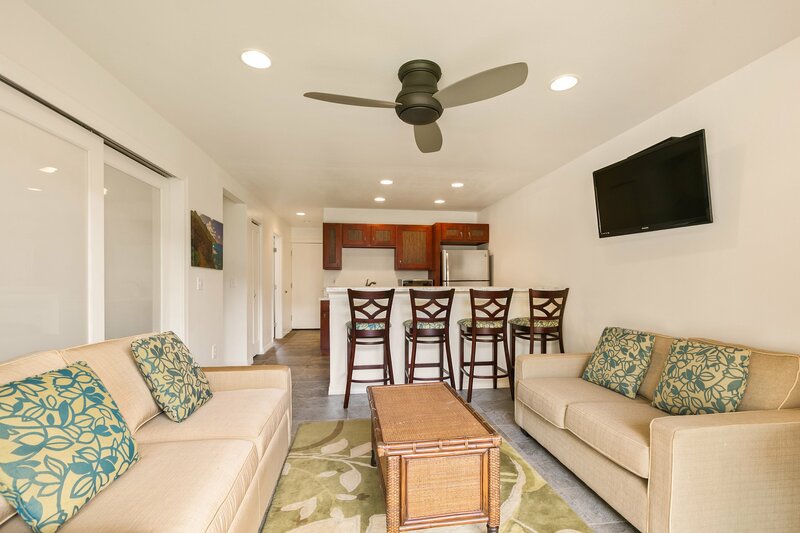 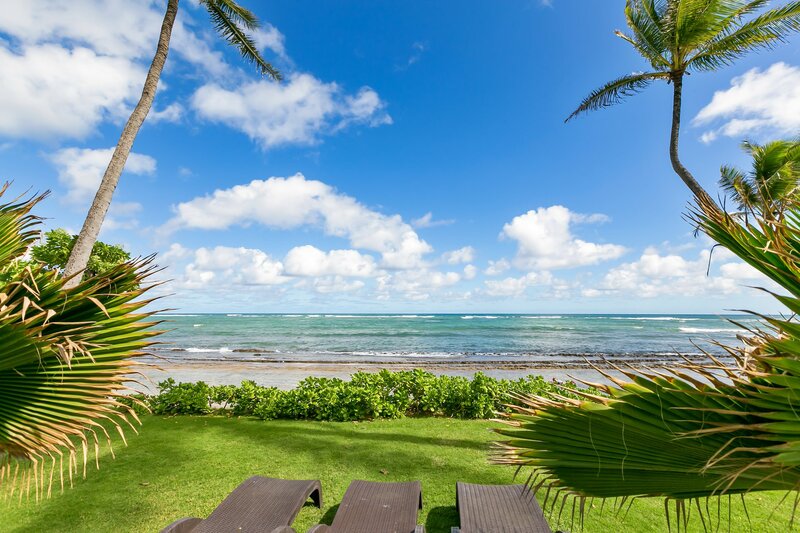 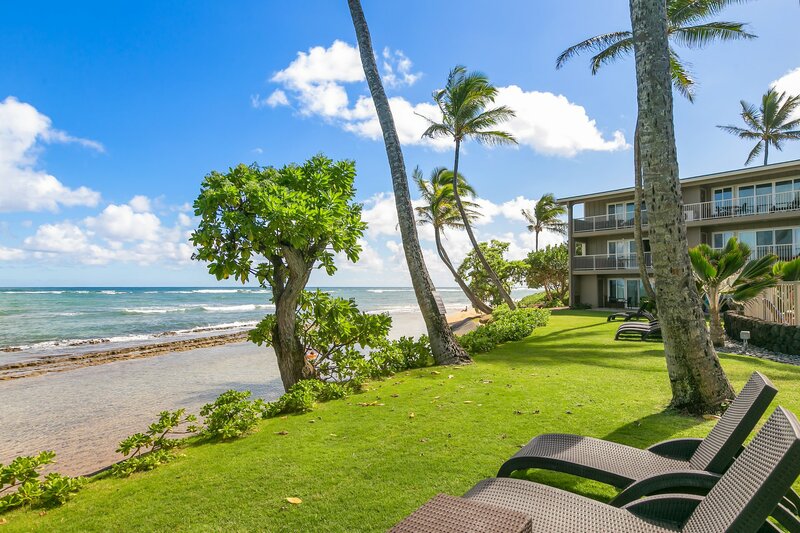 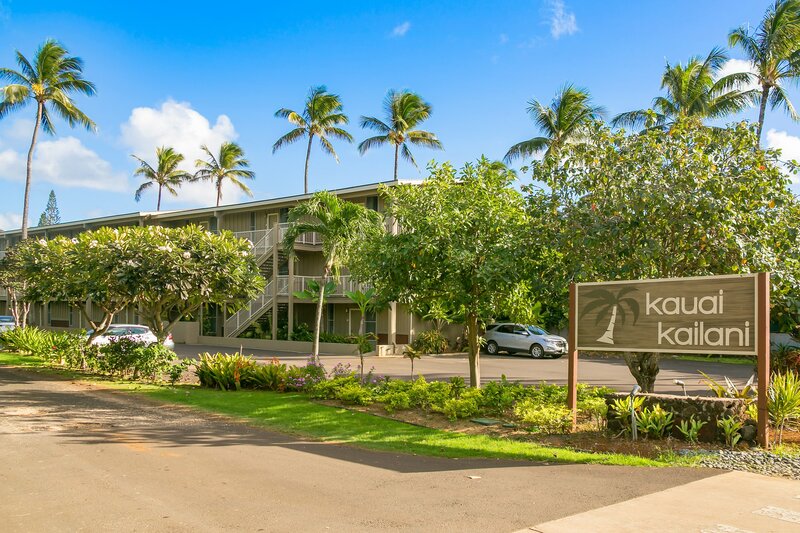 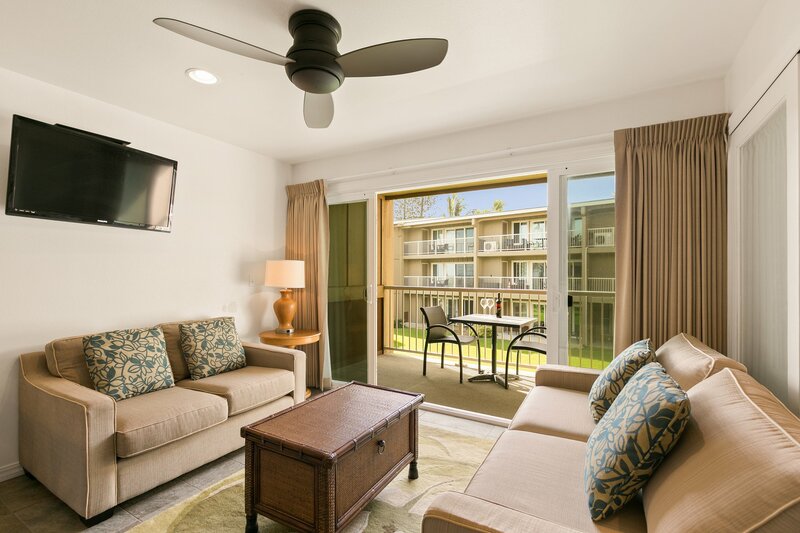 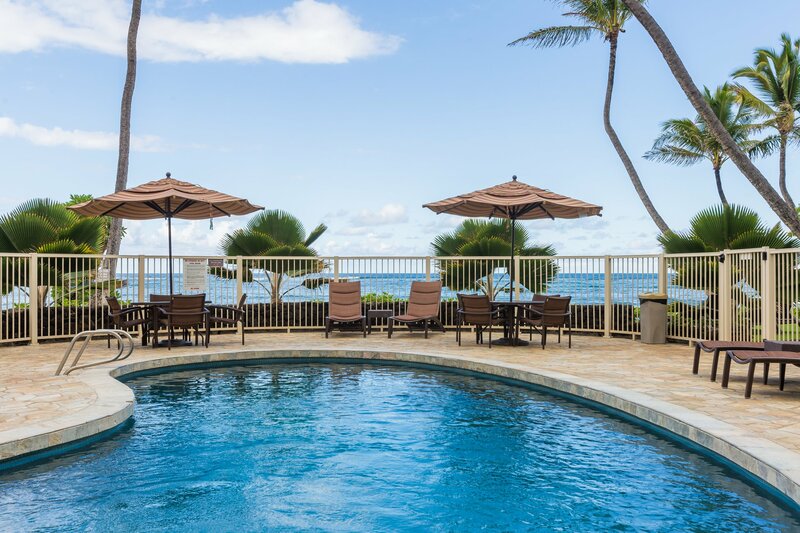 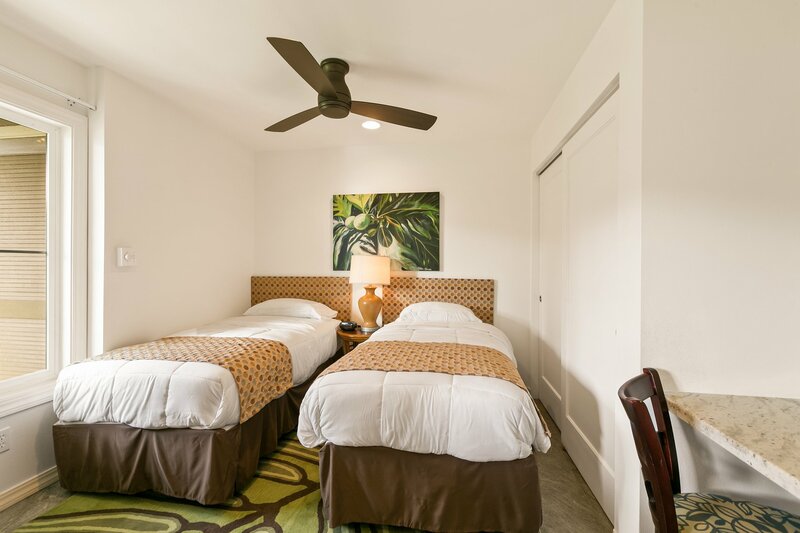 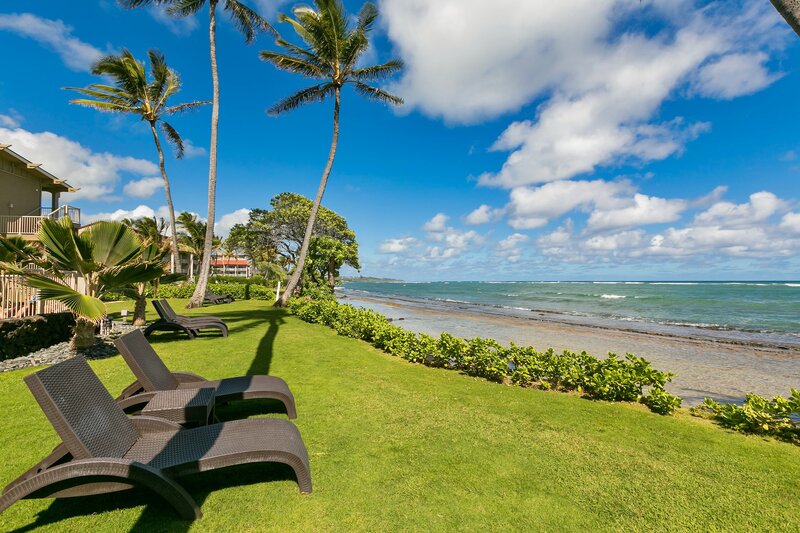 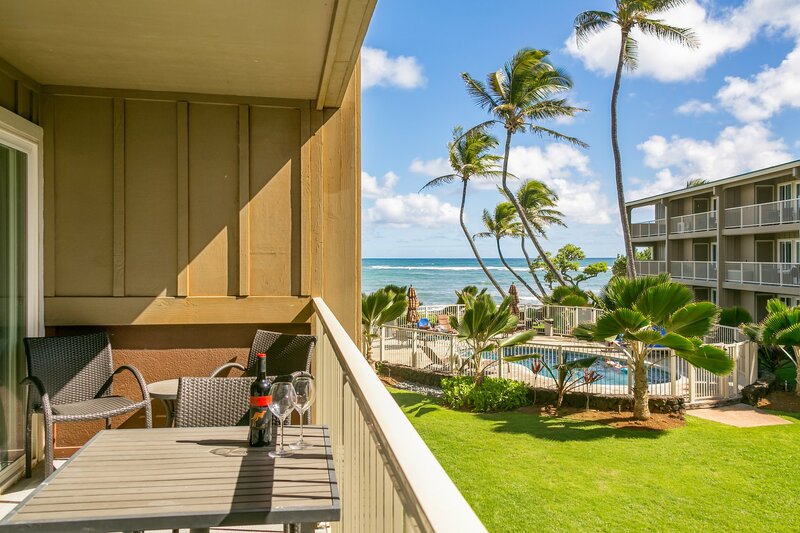 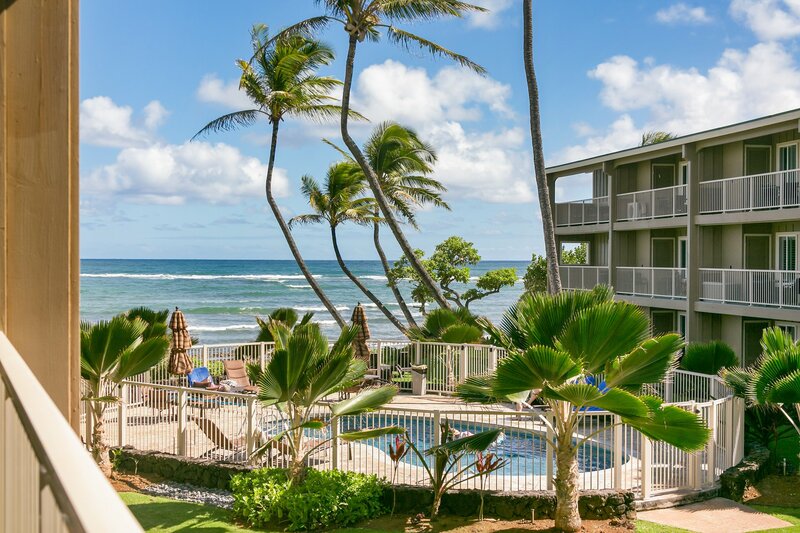 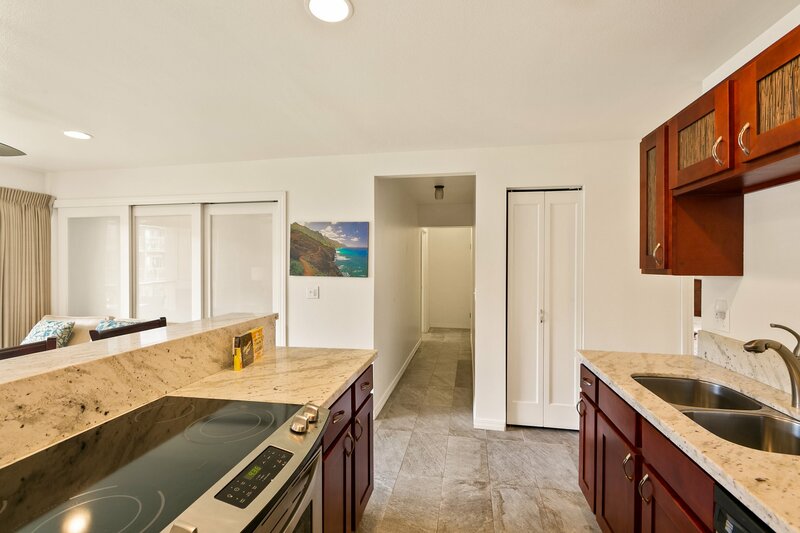 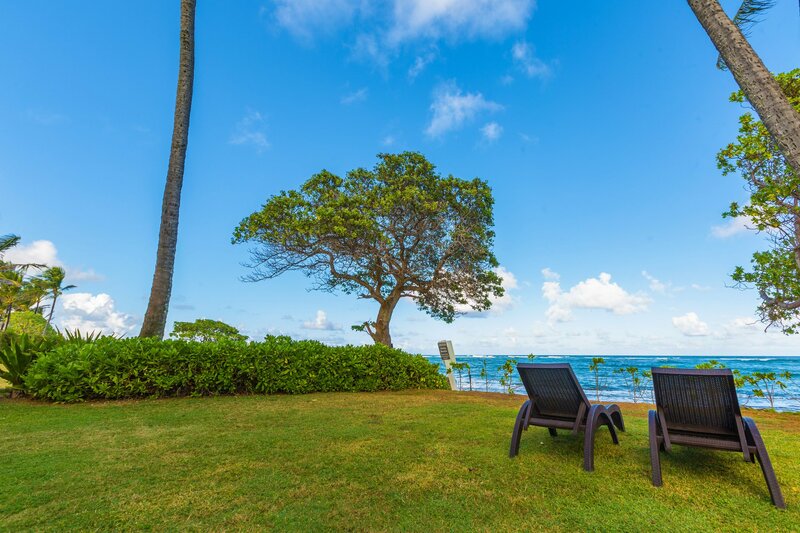 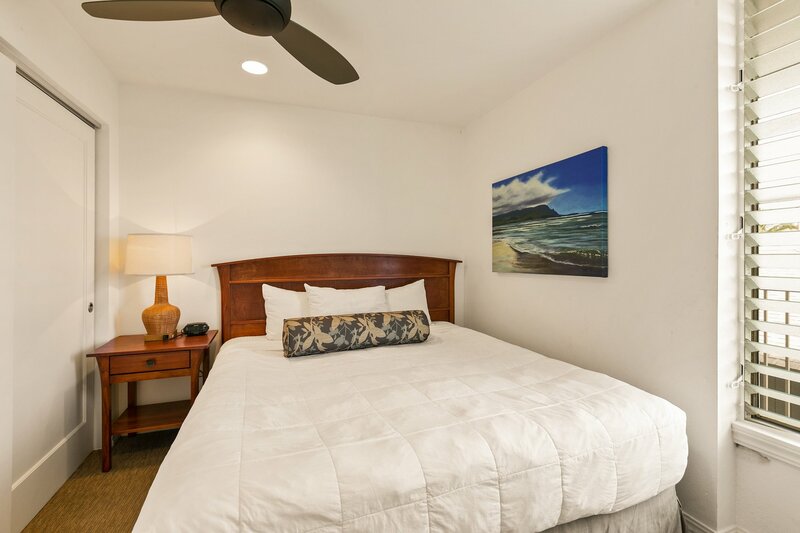 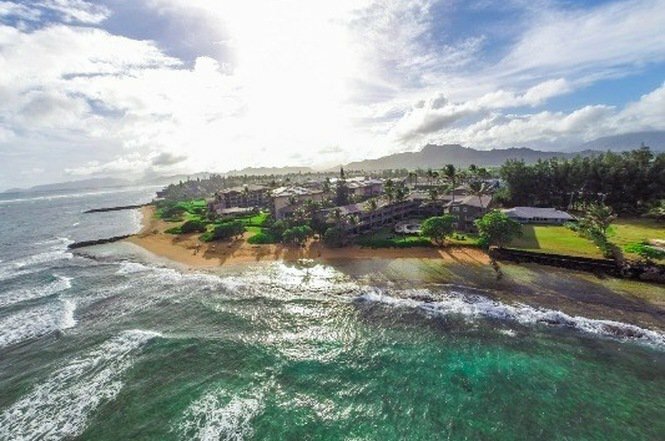 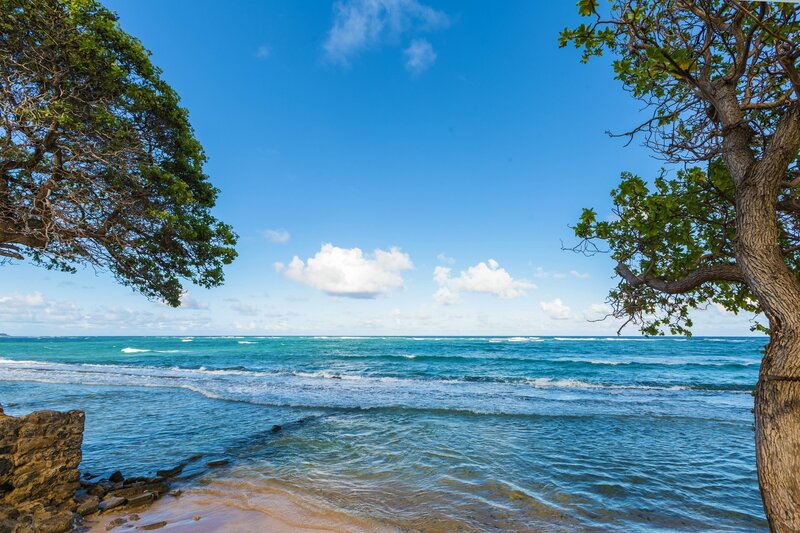 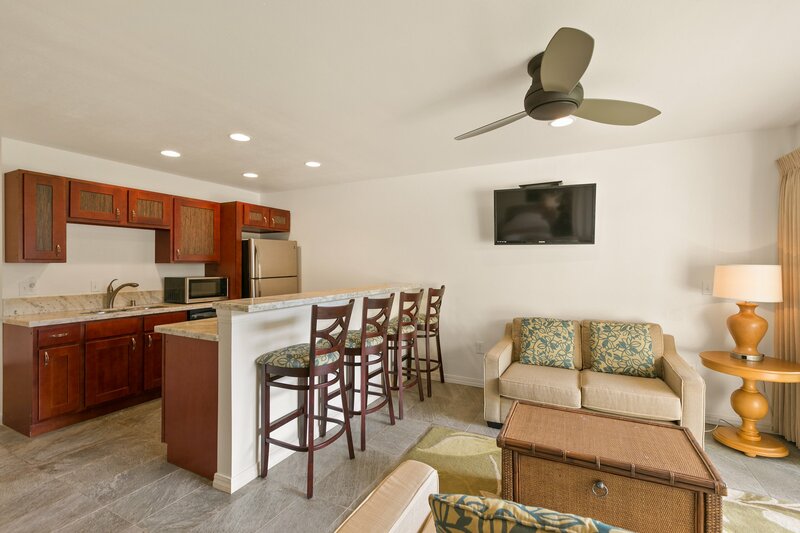 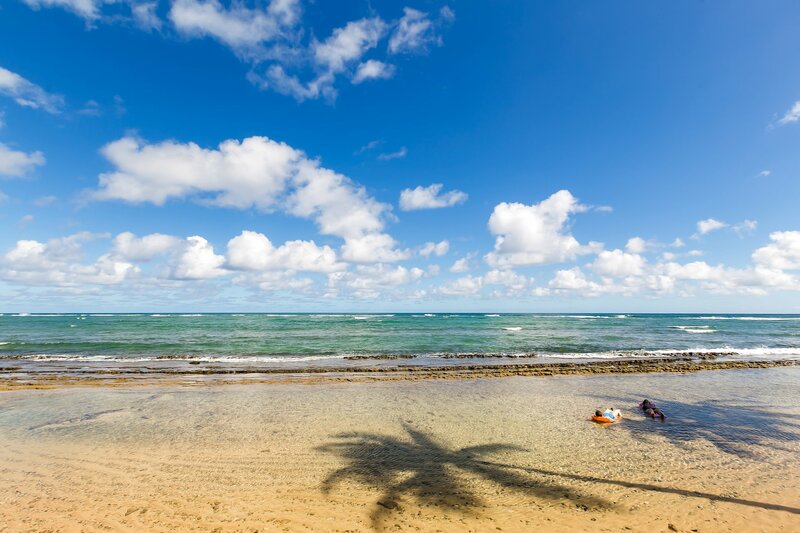 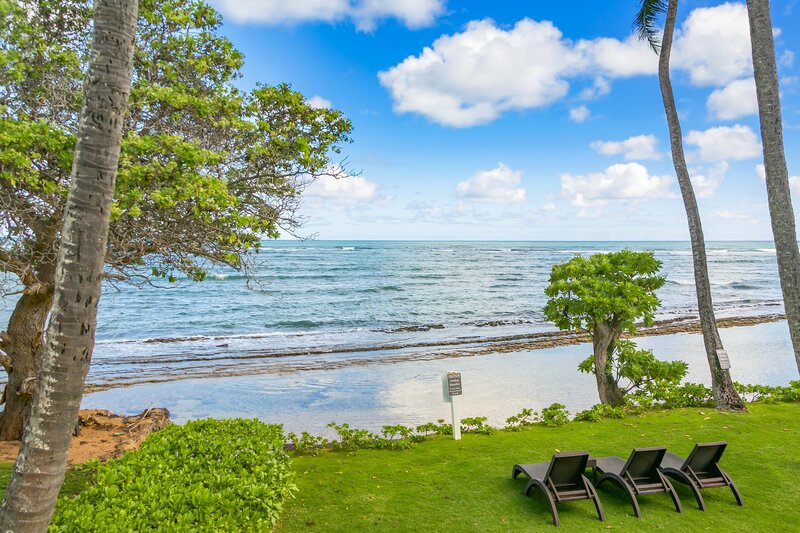 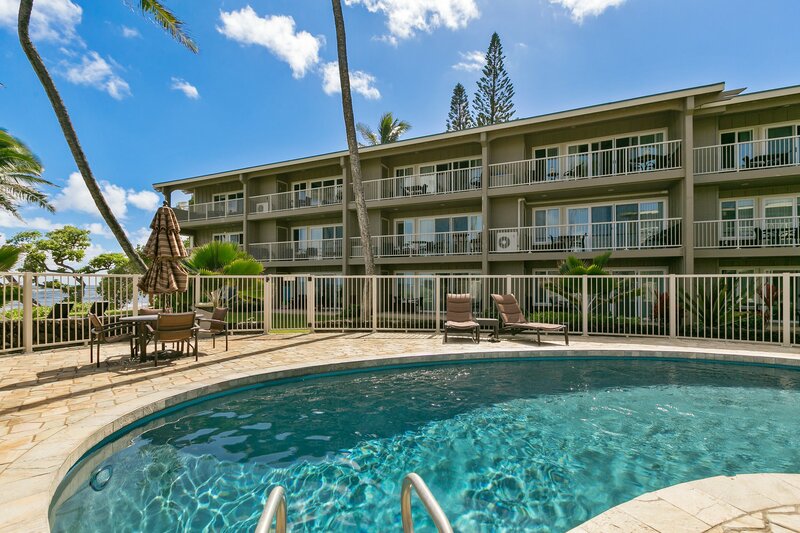 Our Princeville vacation rentals might just leave you in awe, take Kauai Kailani 211 for instance. 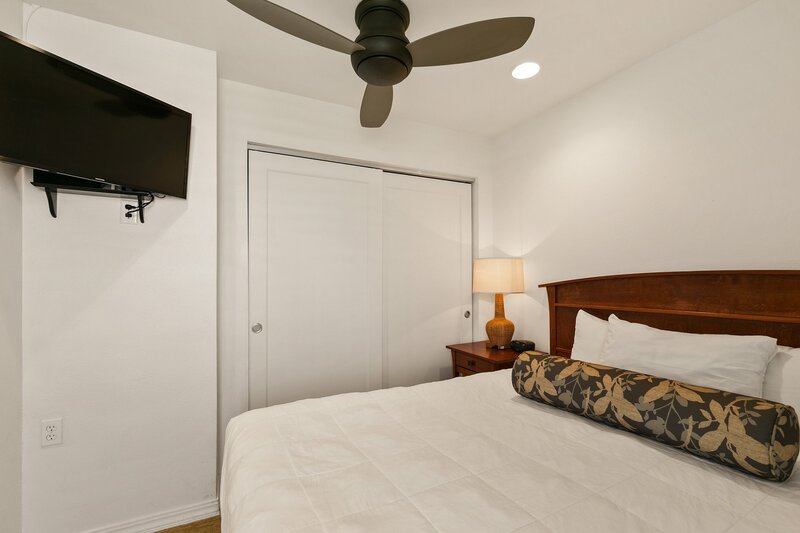 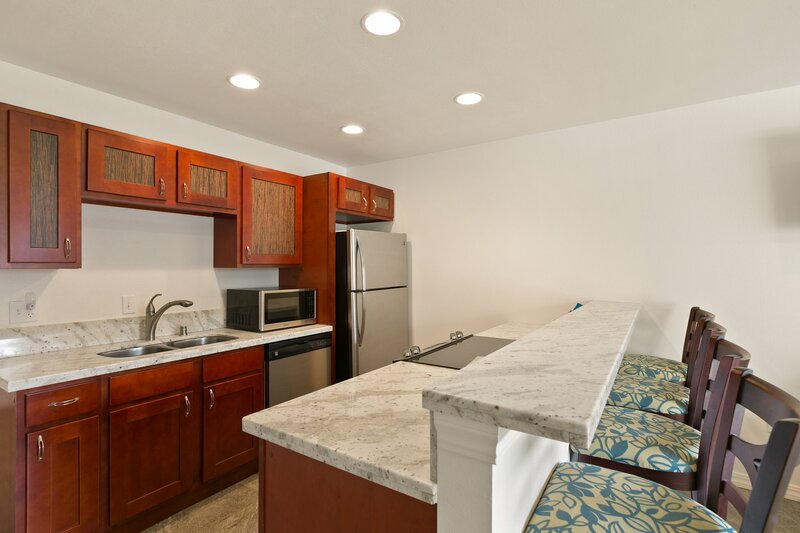 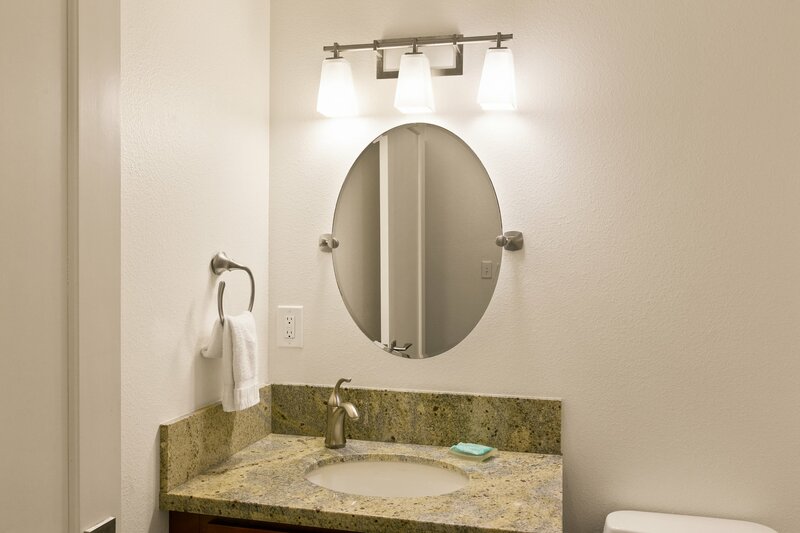 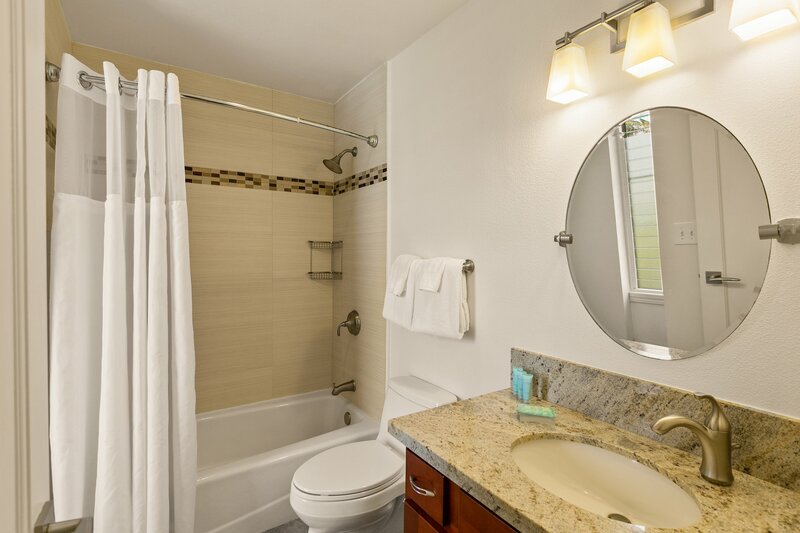 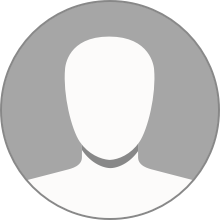 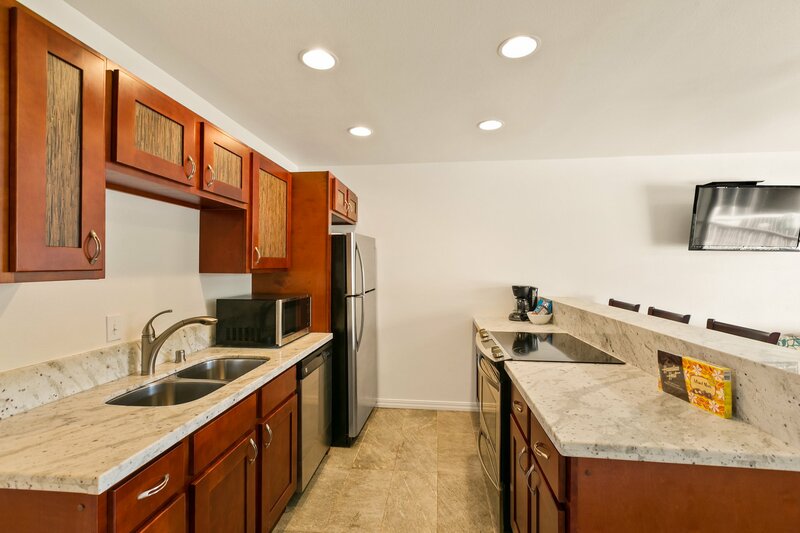 Click to learn all about this wonderful rental today! 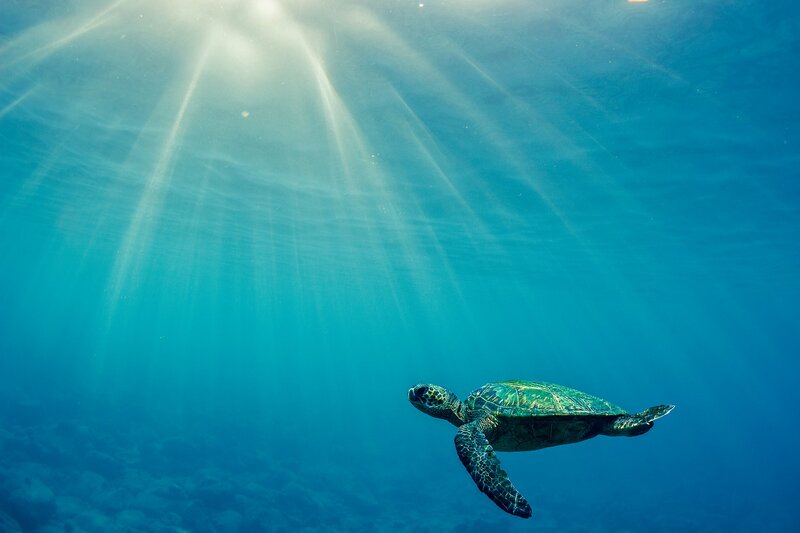 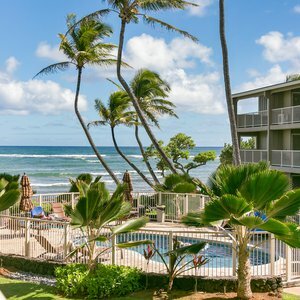 Kauai Kailani, 211 2br Full Ocean View Condo. 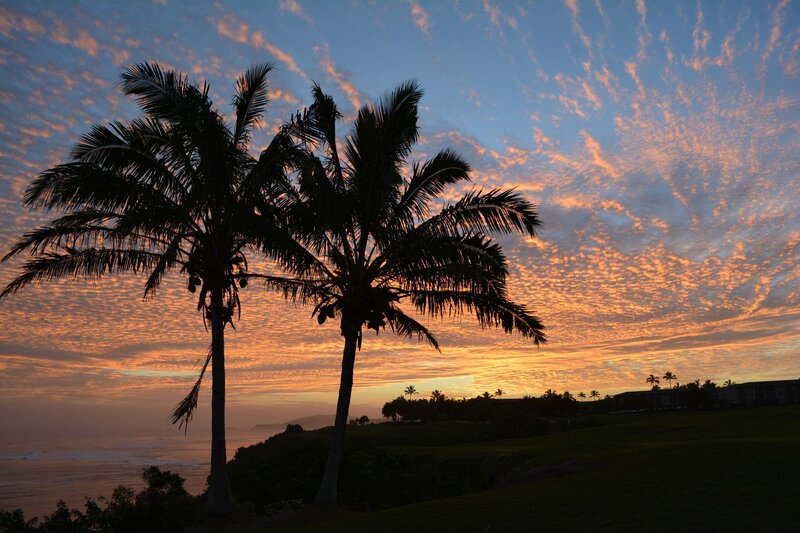 Sunrise from your Lanai.